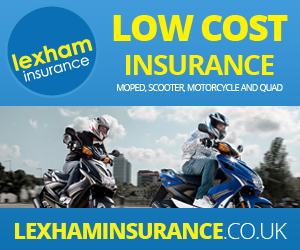 Electric mopeds are highly reliable and need very little maintenance, For this reason we do not need a network of dealers up and down the country and we have a direct to consumer policy which helps us to keep the selling price of our bikes as low as possible. Of course, the obvious downside of this business model is that it is not possible to call in to your local bike dealer to try one out. However we offer a service where for a price of £95, we will bring a bike to your home at a convenient time and let you try it out. You may decide to keep the bike we bring out or subsequently buy one from this website and, if you do so, we will refund the cost of the Test Ride cost in full. Order your Test Ride today!